← WHERE DOES YOUR LITERARY INSPIRATION COME FROM? I have come across this meme in several places: Pinterest, Facebook and Twitter for starters. I had a little giggle at it, at first. But every time it popped up, I could not help but wonder how many people believed the caption was correct, rather than realising it was a joke. 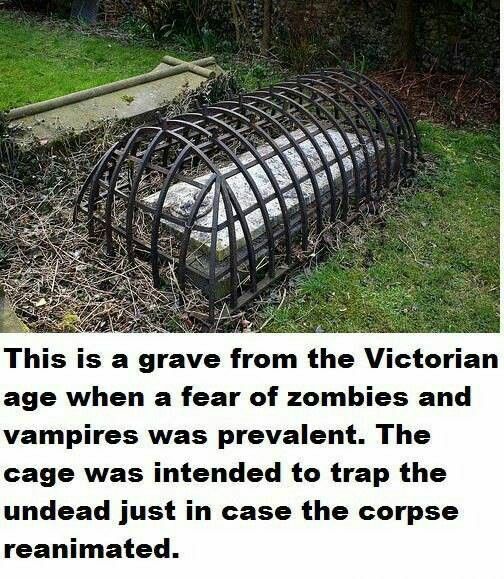 After all, it seems quite a valid reason for the cage.